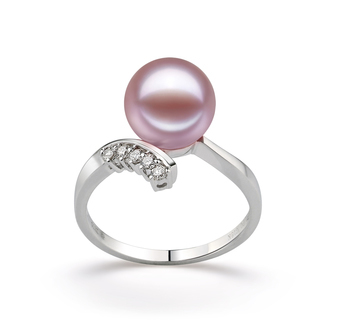 All women should have at least one pearl ring in their jewellery box as it is the perfect symbol of sophistication and elegance. 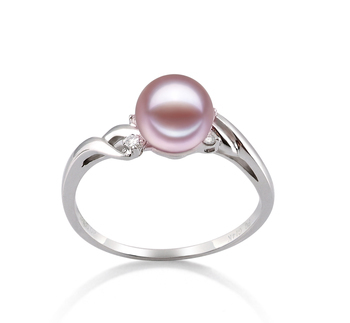 So why not take a look at our selection of Lavender pearl rings and read through the following tips so that you can choose the right ring for you. 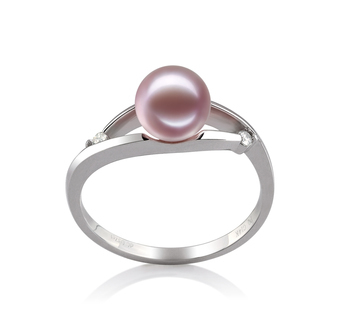 All pearl rings are very versatile items of jewellery and you will find that they can easily be matched with almost any outfit in your wardrobe. But, when it comes to choosing the right size pearl for yours this is a very important step to take during the selection process, as it will further help to emphasize some of your personality traits. These are very delicate pearls and ideal for a graceful woman to wear who is patient and takes her time to notice even the smallest of details. 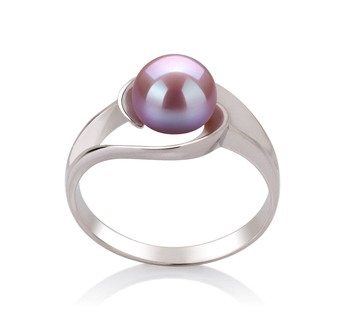 We have a lovely selection of lavender pearl rings containing this size of pearl in them that will suit such women. 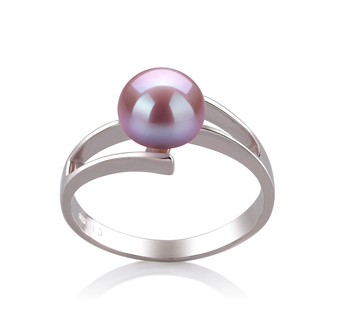 Lavender pearl rings with these medium sized gems in them are the perfect choice for women who are very dynamic and are able to adapt to different kinds of situations. 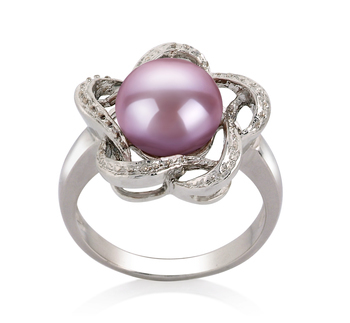 These styles of rings are very versatile and will make a woman look elegant and perfect no matter the occasion. 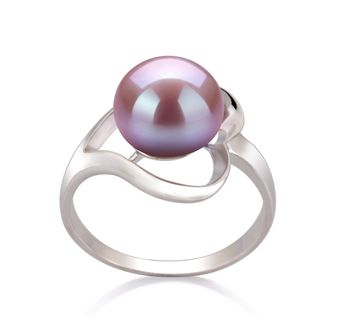 Due to their versatile nature, our lavender pearl rings will make the perfect gift for any given occasion. Moreover, such pieces of jewellery can add more weight to the occasion where it will be worn because of their sophisticated nature. 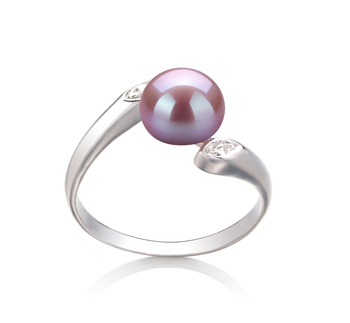 Pearls are frequently associated with strong independent women. This is why it makes them the perfect gift to present to your daughter, niece or granddaughter on their graduation from school or college. They will also help to accentuate the wearer's progression from being a young girl to a young woman. 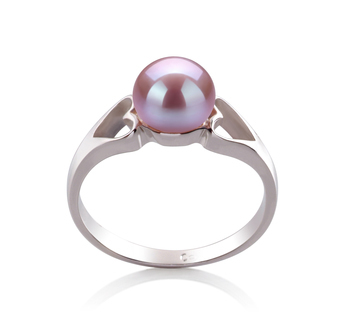 Nothing will tell your wife more than how much you love her when you present her with one of our beautiful lavender pearl rings. To further enhance the look of such beautiful pieces why not also buy her a matching necklace or pair of earrings. As well as these important events, you could also present such a beautiful gift to your significant other on mother’s day or on their birthday. Just remember that you choose a style that you know suits their own particular taste and style. 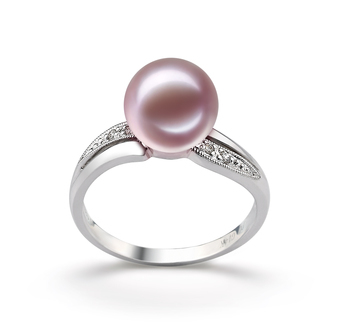 If you’re not sure which of our lavender pearl rings to get her then ask her best friend or a close family member.